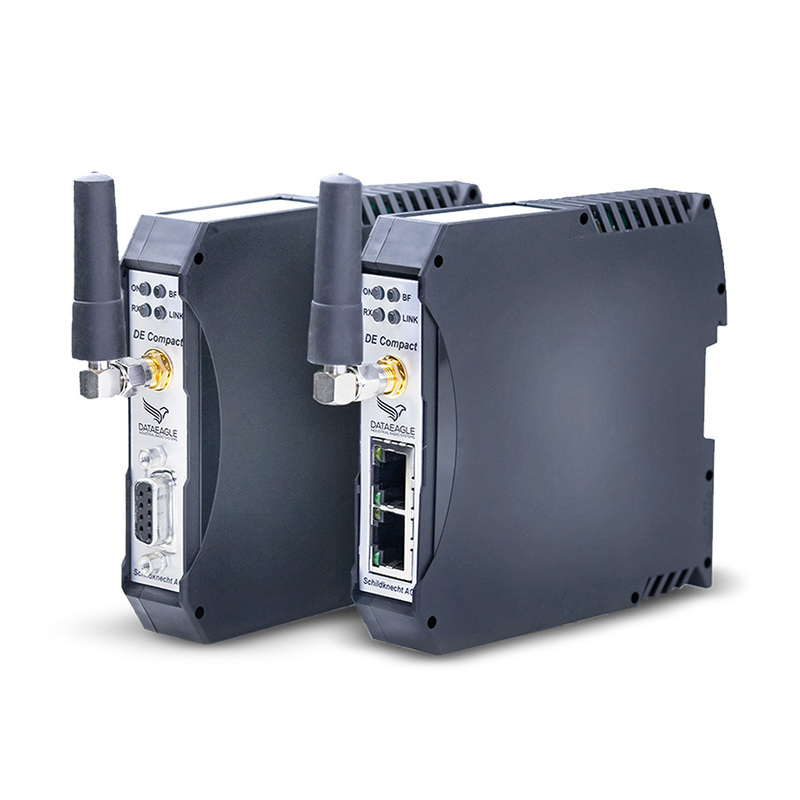 Wireless Data Transmission Systems are key for many industrial applications. The radio link must be stable, safe and failure-free to avoid machine downtimes. Write us, we will call you back! Suitable for cabinet applications. Small footprint – by the compact design. The use of our patented filter technology guarantees a highly reliable and error-free radio link. All devices with a PROFINET IO interface can be connected via radio. No device configuration necessary – Plug&Play. 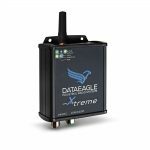 Safety related devices are supported with the DATAEAGLE 4002 Series through PROFIsafe for PROFINET IO. The range depends on the radio technology used and the conditions of the surroundings. Typical parameters include a range of 100m – 300m (47xx) or 1km – 3km (43xx). Thousands of applications are already successfully in use.